In order to make MMORPG better, the developers do a lot of work to maintain this upcoming game, and recently, they have decided to relocate all the North American data centers. Why are they doing this? Maybe a lot Final Fantasy XIV fans are doubting about it. The Producer and Director Naoki Yoshida spoke of this on the official Final Fantasy XIV forums. 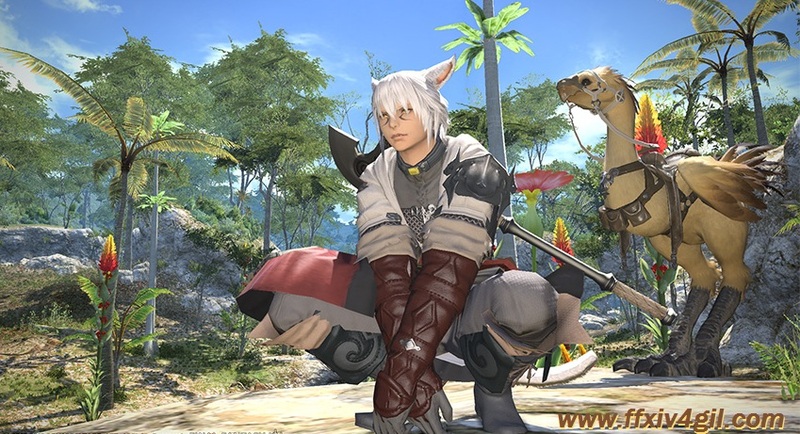 “The FINAL FANTASY XIV NA data center was Square Enix’s first attempt at establishing game servers outside of Japan, and as such, we have spent much time quietly tackling related problems since the center’s inception four years ago.” While this may not sound bad, as games always have problems, there have been some rather large issues with the servers. Such voltage overload, as well as a literal lack of physical space for additional servers, means that the game couldn’t be optimized to run the game as best as it could be. Plus, with no room to add more servers, there was no way to help share the load of the game. So you need prepare for the two days maintain, if you want know more details about the Final Fantasy XIV News or Final Fantasy XIV Gil, do not forget to know more on ffxiv4gil.com.